Editor’s Note: This article was originally published in 2010 and has not been updated since that time. It has been placed in our archive. 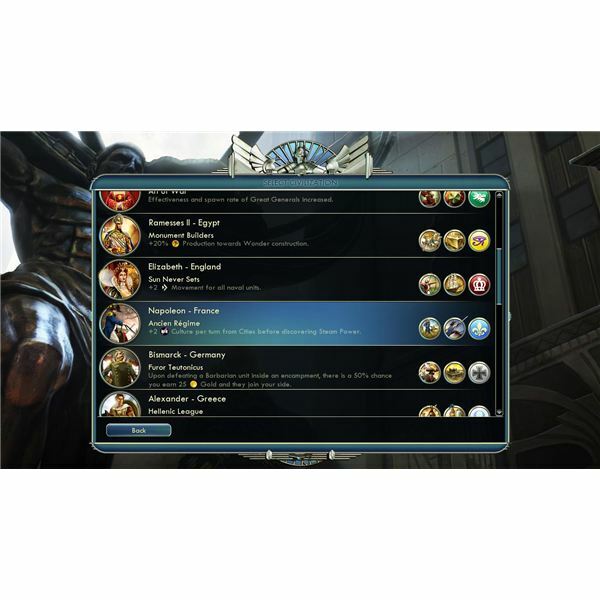 This might actually be the easiest of the victory conditions to achieve in Civilization V. What was once a virtually impossible task is now fairly straightforward thanks to the inclusion of City States. In order to get a diplomatic victory you need to build the United Nations and then win the world vote for a leader. Enemy civilizations, and even friendly ones, are not going to vote for you unless they are really tiny and completely under your wing. The difference now is that City States also get a vote, they are easy to befriend and they will vote for you. If you ally yourself to all the City States in the game there’s a strong chance you’ll clinch the diplomatic victory. You can get a diplomatic victory with any civilization but these two have some handy advantages, particularly when you consider our main strategy is going to be to befriend City States and focus on trade. Arabia get great trade bonuses, extra gold from trade routes, double oil from the oil resource and they can build Bazaars which give you more gold, merchants and an extra luxuries (+1 of each luxury the city is working). That gives you plenty of bargaining chips to help you make friends. Siam get 50% extra food and culture gifts from friendly City States and that’s going to be a big boost in this scenario. Greece are also a good choice because they are militarily tough and their diplomatic relations degrade at half the normal speed and can be recovered twice as fast as normal. 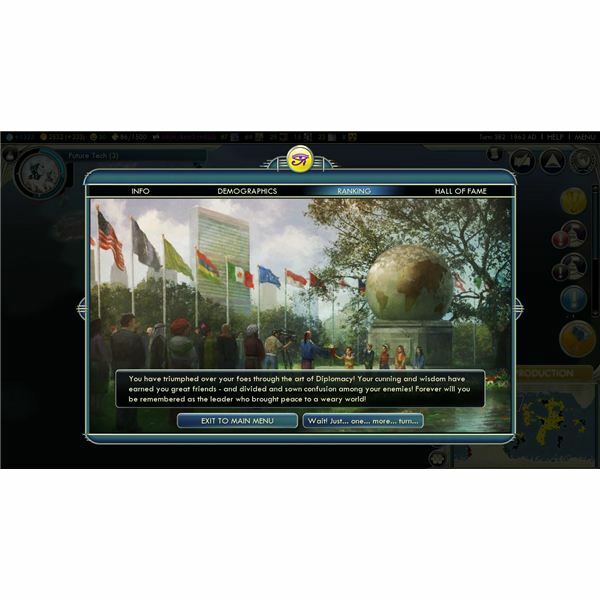 While certain specific Wonders are absolutely vital if you want to achieve some of the other Civ 5 victory conditions (such as Cristo Redentor for a cultural win) that isn’t so much the case for a diplomatic win. You can pretty much choose what you want but I would recommend going for science. The faster you can get to United Nations, the better and it is essential that you build it because it gives you 2 votes instead of 1. Liberty will help you to grow at the beginning, if you’d prefer to be military then go for Honor. The Social Policy line that is most vital to a diplomatic win is Patronage because it allows you to boost your relations with City States and makes it cheaper to keep them on side. Order is handy for production down the line but if you grab United Front early on that will also help you maintain better relations with the City States than your enemies have. Commerce is handy for maximizing your cash and you’ll probably be engaging in a lot of trade so it’s worth pursuing too. A good mixture of science and trade is ideal. Trade will enable you to have plenty of cash so you can make deals or purchase troops if you need to and science will help you to develop the latest tech and reach United Nations as soon as you can. Depending on your circumstances you should possibly focus some effort on defensive buildings too. The first diplomatic victory I won was accidental. One of my allied City States wanted the United Nations and it seemed a good idea to build it so that no one else could. As it turned out the first vote resulted in a diplomatic victory. This was entirely due to the fact that I was allied to all of the City States on the map. In order to befriend City States you are going to have to please them. You can pay them directly to win influence and that’s why building a good economy is vital. You can also score decent influence points for completing various tasks that they’ll occasionally request such as killing barbarians, spawning a great person, building a specific Wonder or destroying an enemy. If you are allied to City States you are going to need some military muscle to prevent opponents from attacking them. Focus on the City States that you are in a position to protect. Remember that you can secretly supply them with military units to avoid direct war with their aggressor. It may not be the most honourable approach but it is a good idea to let enemies take City States and then invade and liberate them. If you reinstate an occupied City State after driving out the occupiers then they will seriously love you. When it comes to the UN vote City States will vote for the civilization with the highest score unless another civilization has liberated them so this is well worth doing. Don’t waste too much time on being friends with other civilizations. It can be useful to be on good terms with some of the smaller, peaceful civilizations but the war like states are impossible to please. If they get overly demanding or keep attacking your City State pals then just bite the bullet and switch onto a war footing. Siding with other civilizations against a common enemy is another great way of building lasting relationships and will help you pursue your diplomatic win. 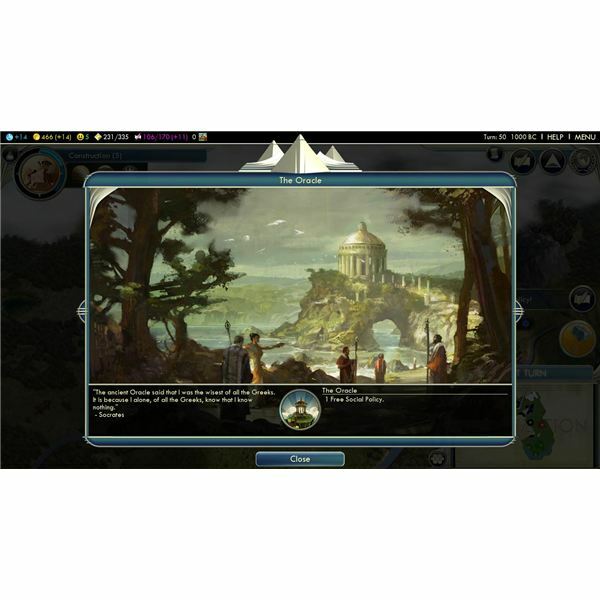 If you have any comments or other suggestions about the diplomatic victory in Civilization 5 then post a comment.